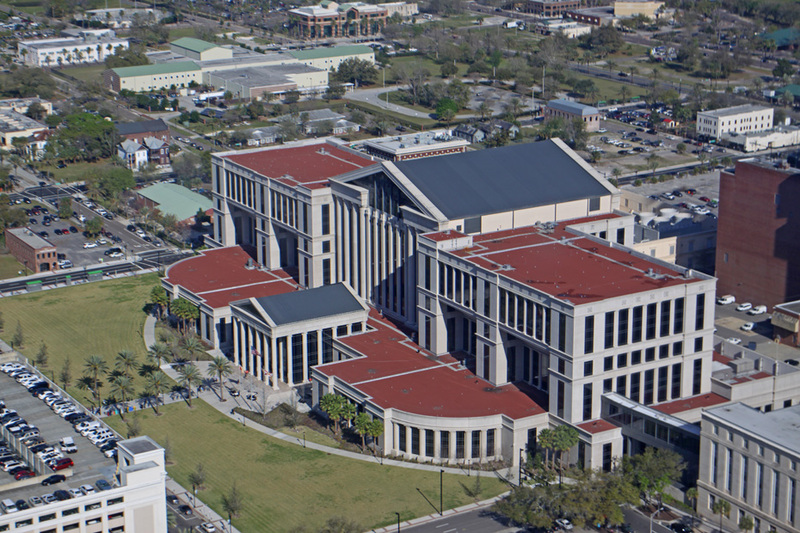 When it was built in 1960, in a style called Mid-centruy modern, Jacksonville's City Hall was considered the ultimate structure. It was designed by a well-known architecture firm, Reynolds, Smith & Hills. The old building has seen many changes in Jacksonville during its tenure as city hall. 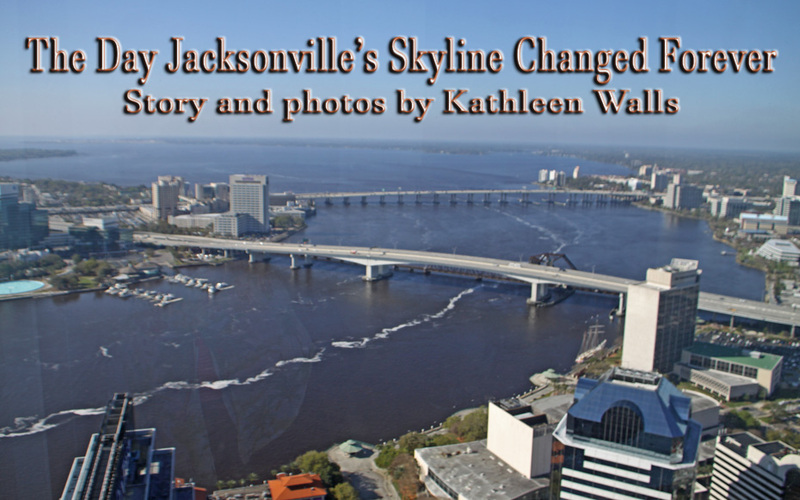 It witnessed consolidation of the former city of Jacksonville and all of Duval County made Jacksonville the largest city area wise in the entire world at that time. You can see the old city hall to the far left behind the bridge in the photo above. Civil rights were hard fought here. When the building went up, supposedly representing opportunities for all, African Americans were not allowed those opportunities. 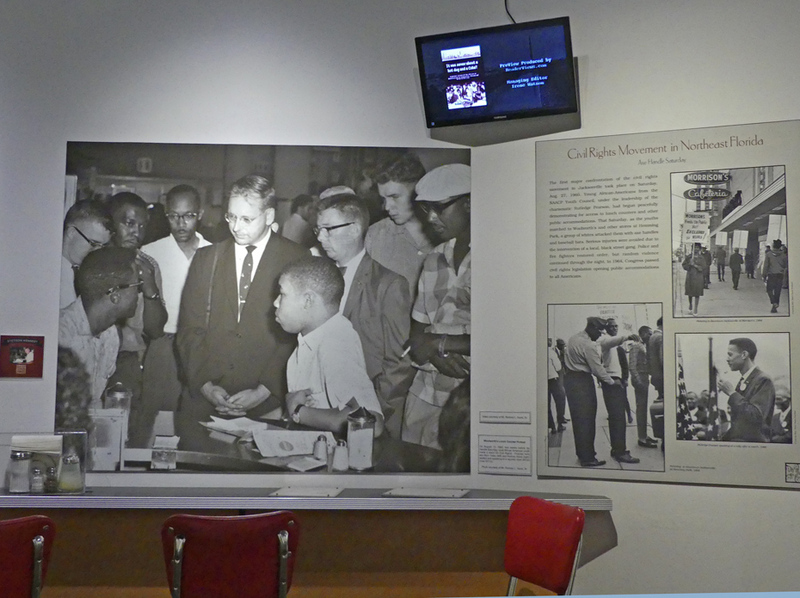 Adonnica Toler, museum adminstrator for the Ritz Theater and Museum, told channel four news, "The racial climate was very intense here in Jacksonville. That is the year of the Ax Handle riot and the activities leading up to that. In August, that whole year, there were various protests by the NAACP. Youth Council, led by Rodney Hurst and other leaders and Alton Yates, and you have Mr. Rutledge Pearson, their fearless leader of the NAACP here in Jacksonville, Florida, as they are moving forward trying to change the social climate in public," Toler said. "The local papers did not cover this incident or the Ax Handle incident. They did not cover it at all, even though it was covered in the North." The East Bay Street building had been vacant since 2015. Because of asbestos and other dangerous materials used in its construction in 1960 a lot of pre planning and removal had to occur before the actual implosion. The new city hall is now located across from Hemming Plaza. 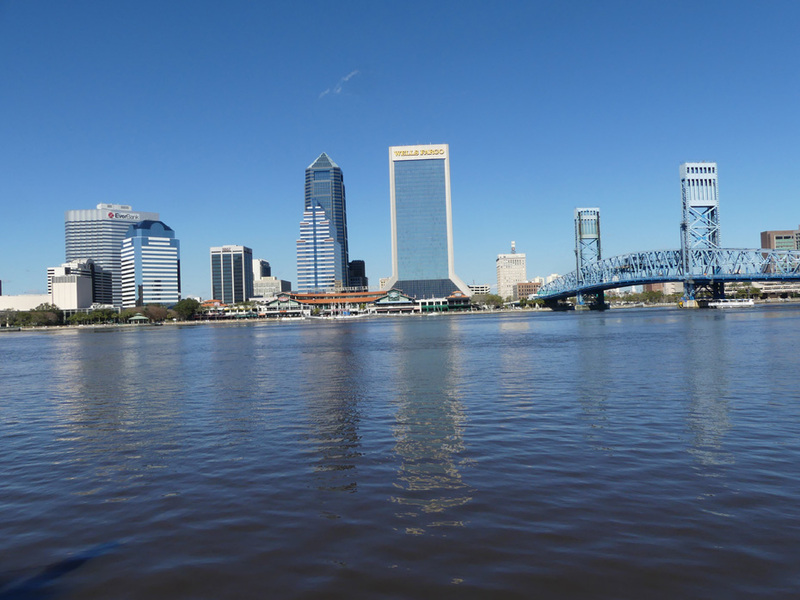 It is planning on a bold new future for Jacksonville.